The term "People of Color" (PoC) includes all non-white people and refers to the collective experience of systemic racism. 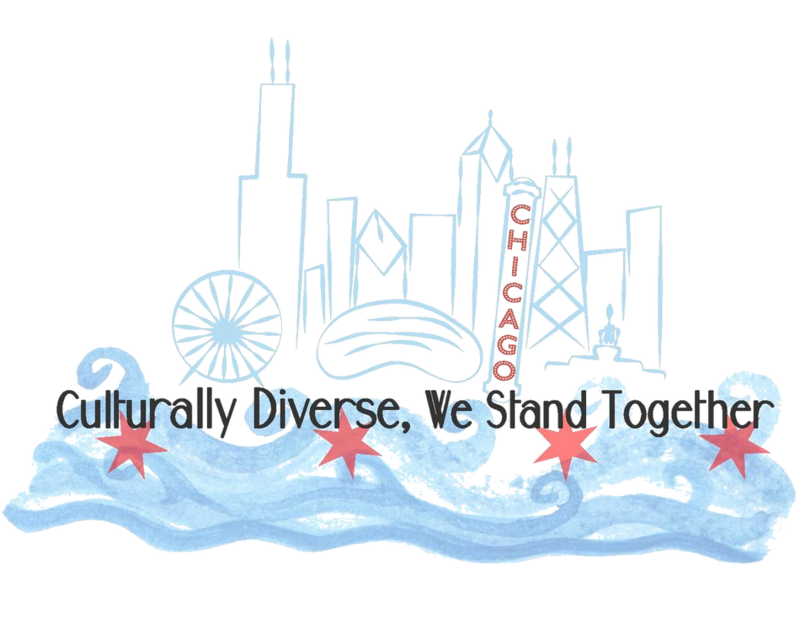 ​We will be hosting the DWC conference in Chicago, aka. Windy City from June 27th to 30th, 2019. We're excited and have been planning for this conference! Topics, activities, and workshops offered at the conference will be beneficial to all different kinds of Deaf Women of Color. We will be sharing with you all soon what we'll be offering! Follow us on Instagram, ﻿Twitter﻿, and Facebook.